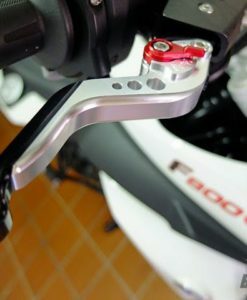 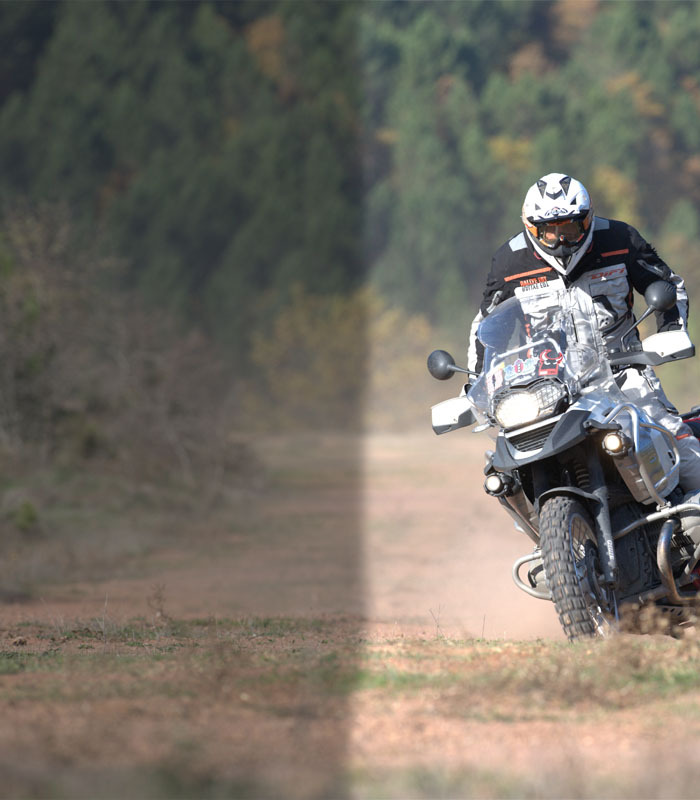 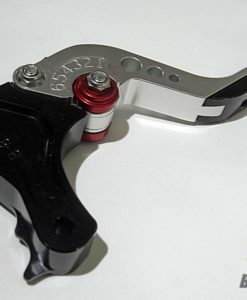 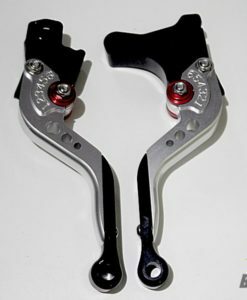 2 Finger Levers are sold as a pair and offer extra adjustment range to make it easier for the rider to set the levers up and get a better position for them. 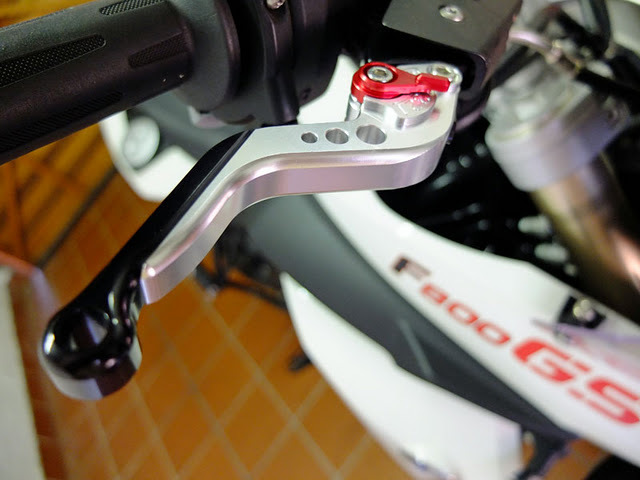 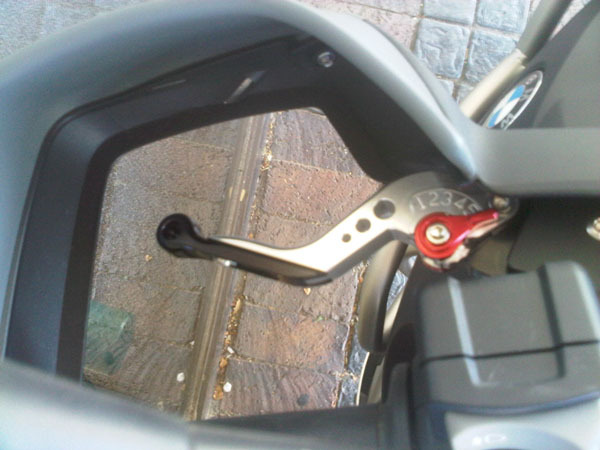 These KTM 1190/1290  Short Clutch and Brake Levers offer greater comfort and control than stock levers. 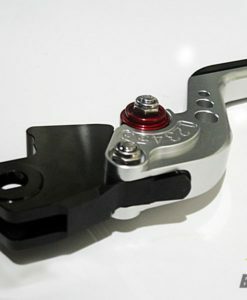 Fully adjustable in length and rake.